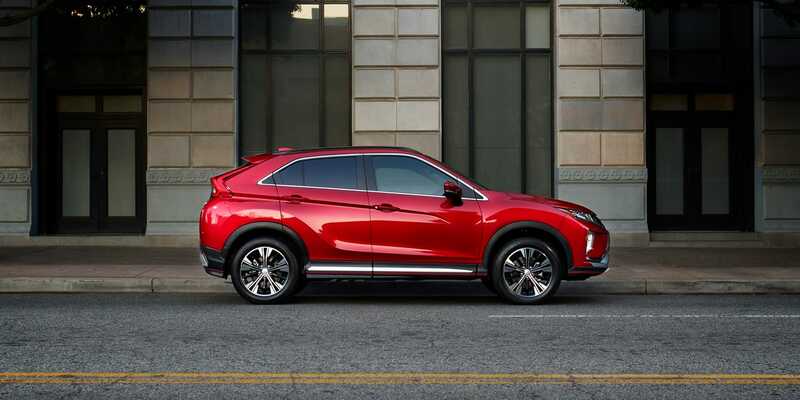 The 2019 Mitsubishi Eclipse Cross is a crossover SUV the straddles the line between classes. 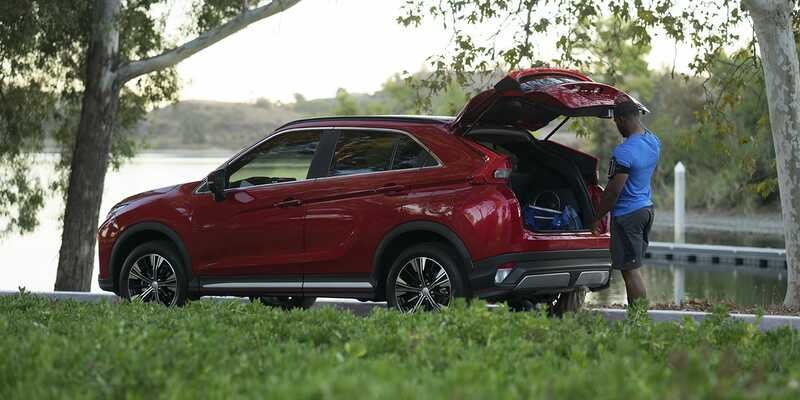 With its 22.6 cubic feet of cargo space behind the rear seats, and nearly 49 cubic feet when those seats are folded, the Eclipse Cross can hold more than most other subcompact SUVs. With a clean interior design, good legroom, and a new accessory roof rail for all trims means the Eclipse Cross is ready to treat you to the ride of your life. What kind of engine does the Eclipse Cross come with? As a crossover SUV, the 2019 Mitsubishi Eclipse Cross needs a bit of pep in its step. 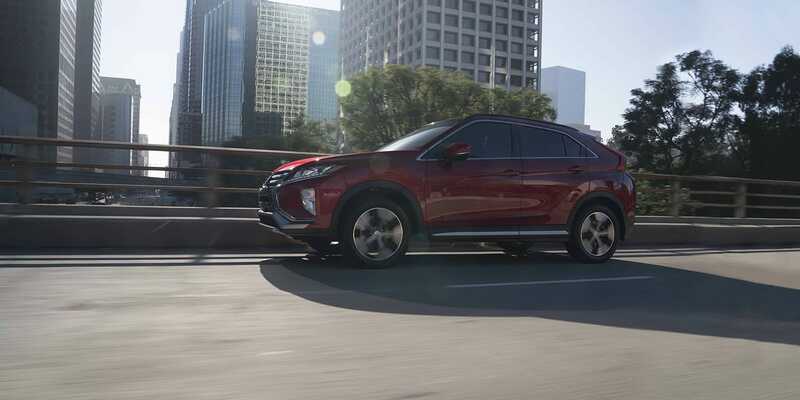 Well thanks to its 1.5-liter MIVEC engine with Direct Injection Turbo Charger, 8-speed continuously variable transmission, and Super All-Wheel Control the Eclipse Cross puts out 152 horsepower and 184 pound-feet of torque. Additionally, the combined engine and transmission can maintain up to 26 miles per gallon city, 29 miles per gallon highway, and 27 miles per gallon combined. 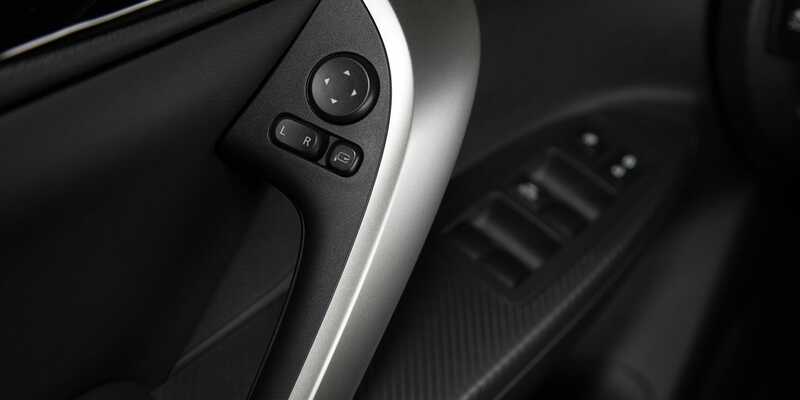 This combination results in a comfortable ride with steering that is both accurate and light. How many trim options does the Eclipse Cross have? 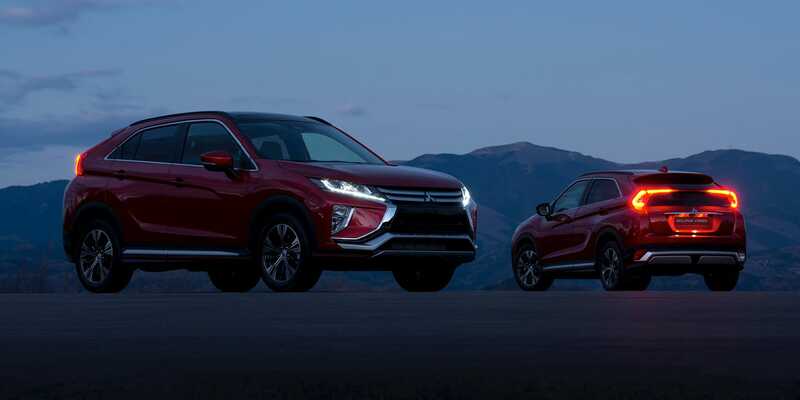 The 2019 Mitsubishi Eclipse Cross comes in four trim levels, each with an increasing amount of features that make the Eclipse Cross into a vehicle that's tailor fit for you. The basic ES trim is anything but with 16-inch alloy wheels, heated side mirrors, fog lights, 60/40-split folding rear seats, automatic climate control, cruise control, and a 7-inch touchscreen with Bluetooth, USB port, four-speaker sound system, and a rear view camera. 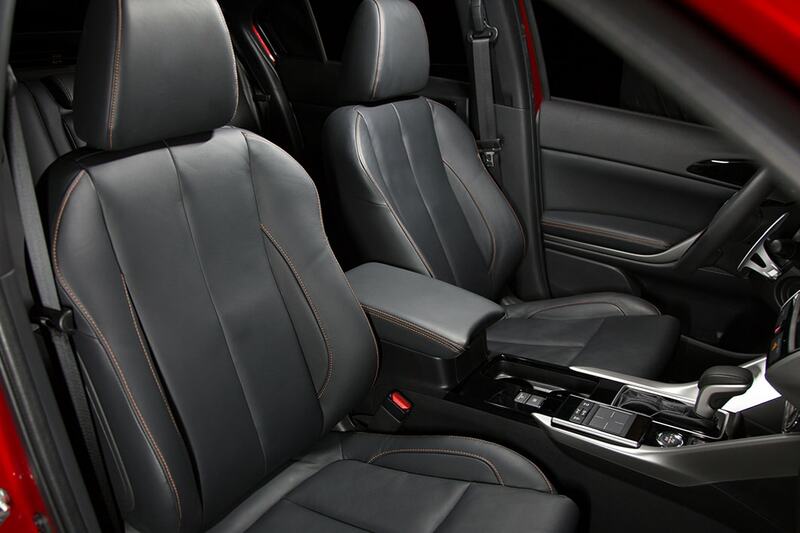 At the LE trim level black exterior trim pieces and 18-inch alloy wheels are added, smartphone integration, satellite radio, and voice control. 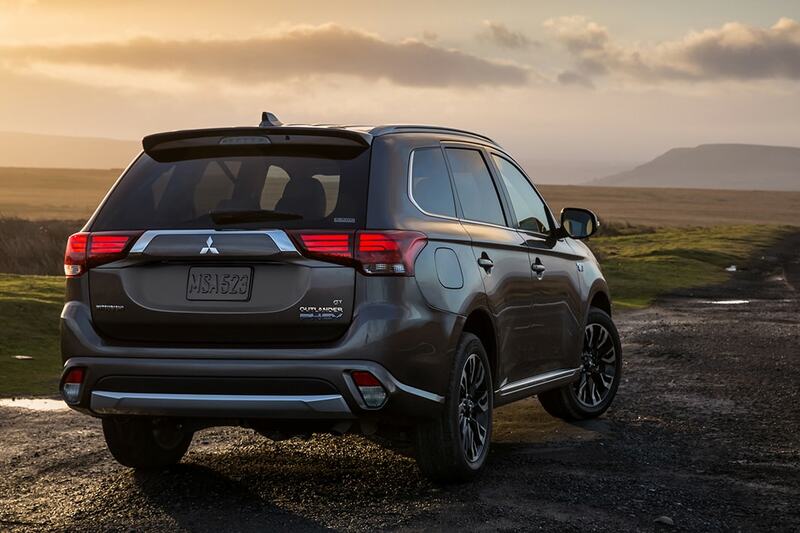 The SE trim level is upgraded with features such as push-button start, blind-spot monitoring, illuminated vanity mirrors, upgraded fabric upholstery, heated front seats, dual-zone climate control rear cross-traffic alert, and Mitsubishi Connect with an emergency roadside assistance button, remote tracker, and cellphone app that can remotely control climate settings, locks, lights, settings, and parental controls. At the top of the range is the SEL trim that adds leather upholstery, heads-up display, LED headlights, surround-view parking camera system, and a power-adjustable driver's seat. There are also additional packages to add even more customization to the Eclipse Cross, such as the towing package that adds a tow hitch and wiring harness to any trim level. 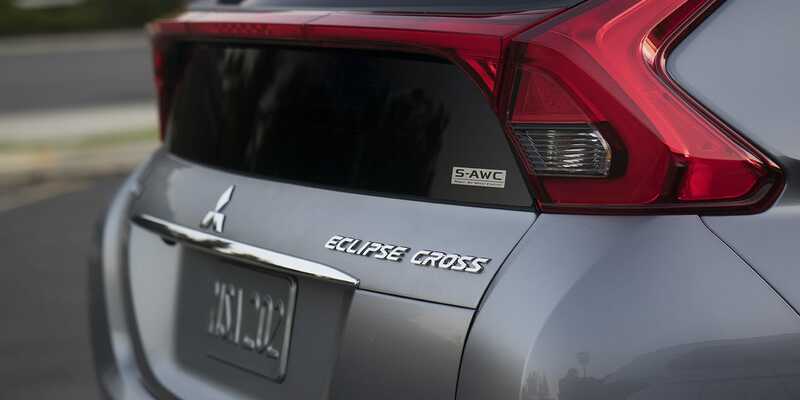 How many safety features does the Eclipse Cross have? 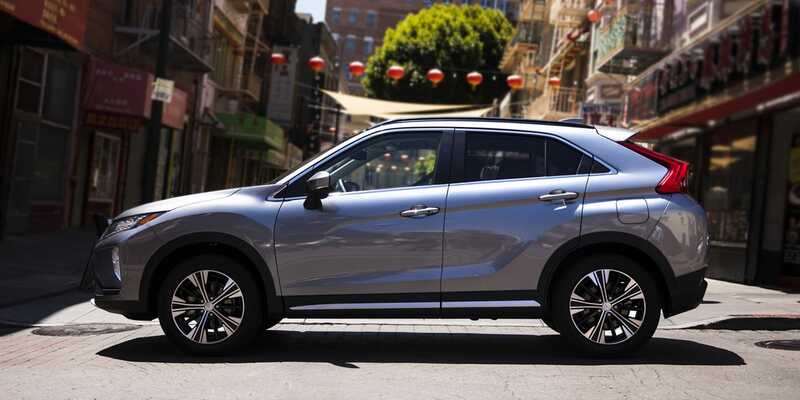 The 2019 Mitsubishi Eclipse Cross is not a vehicle to leave anything out, and safety features are no exception. This crossover SUV comes with a whole host of standard and optional features that are sure to make every ride as safe and reassuring as possible. These features include; an advanced seven airbag SRS system, active stability control, hill start assist, electric park brake stitch with auto hold, adaptive cruise control, three-point seat belts, a LATCH child-restraint system, anti-lock braking system with electronic brake-force distribution and brake assist, traction control logic, a tire pressure monitoring system, blind spot warning with lane change assist and rear cross traffic alert, child safety rear door locks, anti-theft engine immobilizer and alarm, and Misubishi's Reinforced Impact Safety Evolution body construction. The 2019 Mitsubishi Eclipse Cross is ready to take you where you want to go with comfort and capability. With its great fuel economy and light handling the Eclipse Cross drives like a dream with its selection of trims it can have just about any feature you want it to have, and its large assortment of safety features will take your mind off what could happen so you only have to focus on what is happening. Contact us today if a crossover SUV with such an amazing amount to offer sounds enticing to you.